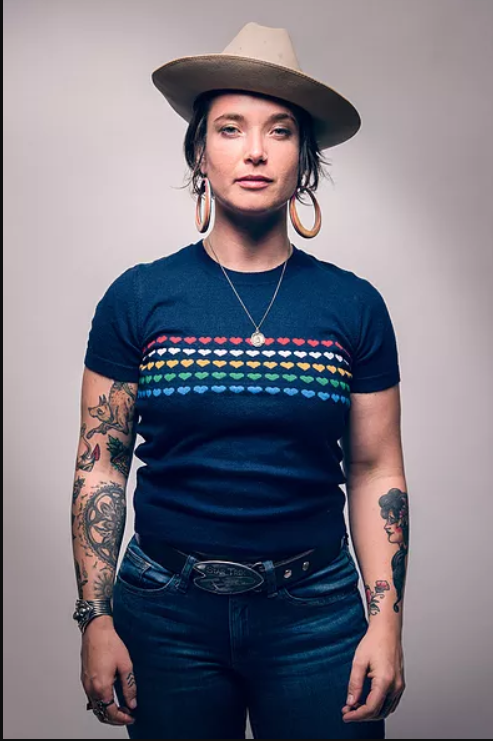 Darby Wilcox is a singer/songwriter from Greenville, SC with influences like Joss Stone, Norah Jones, and Janis Joplin. Darby uses her music to pull her own truth through the listener’s mind, refracting it against the backdrop of the superbly talented Peep Show. Direct but mysterious, familiar but fresh, you won’t ever want her to stop playing. Sign Up To Receive Cooper River Bridge Run News!